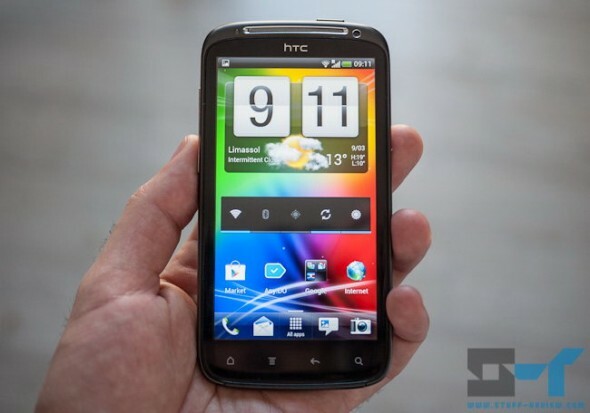 If you are an HTC Sensation owner and the Sense-skinned Android 4.0 experience isn’t your cup of tea then you are in luck. The CyanogenMod team has added the HTC Sensation (a.k.a. Pyramid) to its target devices for CyanogenMod 9 (CM9) nightly builds. This means close to stock Android looks but with loads of enhancements and customizations. So if you are craving some CM9 action, head over here to grab the ROM. Be warned that these are not stable versions yet, so you may encounter missing or broken features making the ROM unsuitable for you daily driver.